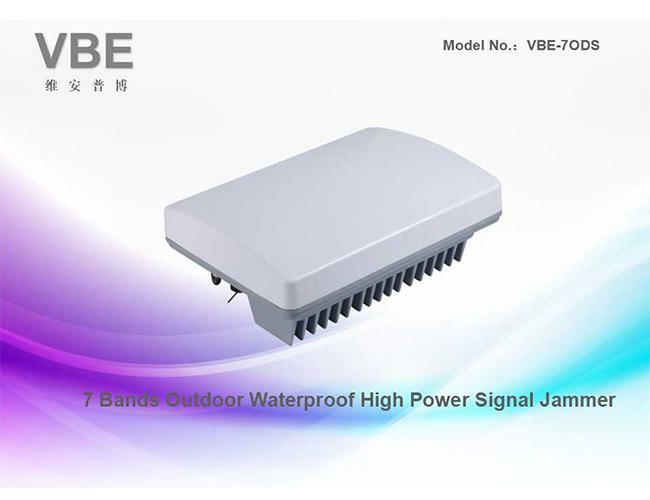 VBE-ODS series is an outdoor waterproof High-power signal sealing equipment, because of its small size, can also be installed indoors. 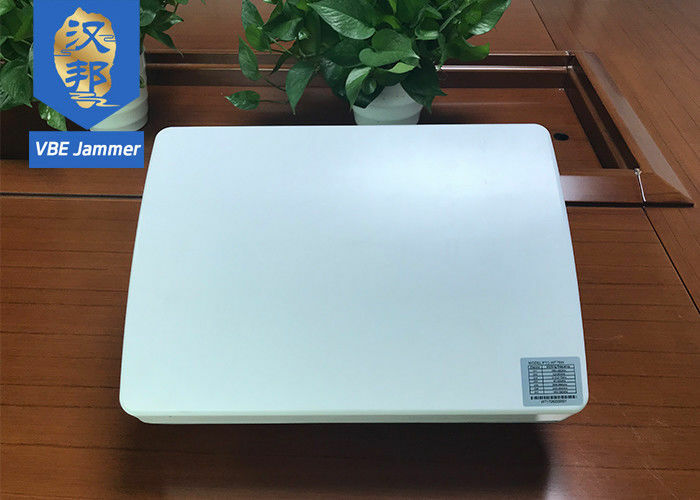 The VBE-ODS adopts directional transmitting antenna to guarantee absolutely effective interference on the front side of the shield and no interference on the back of the equipment. 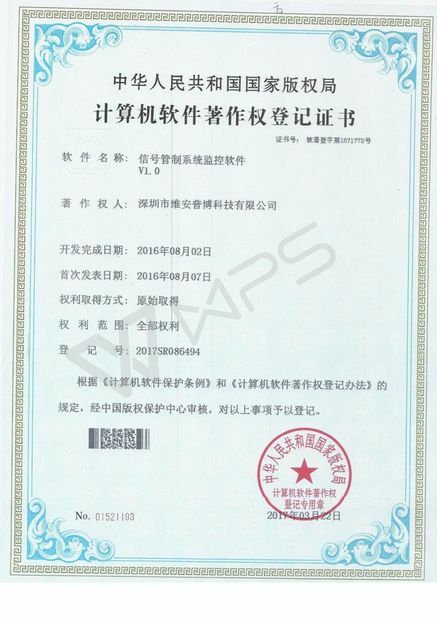 No interference signals can be leaked outside the required site. 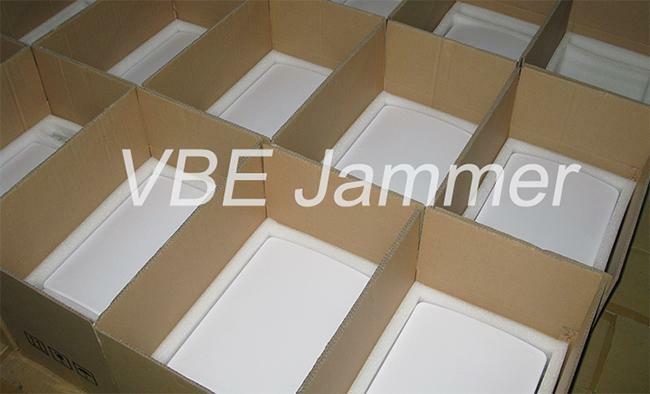 The VBE-ODS is a very good choice to ensure the interference effect in the site. 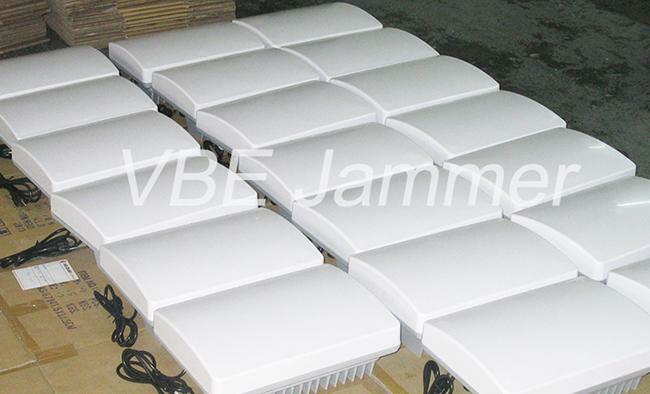 The VBE-ODS series transmitting antennas are integrated into the equipment, and the whole machine is waterproof design. The installation equipment does not need to install the antenna, the outdoor installation does not have to worry about the storm attack, the installation and maintenance are very convenient. 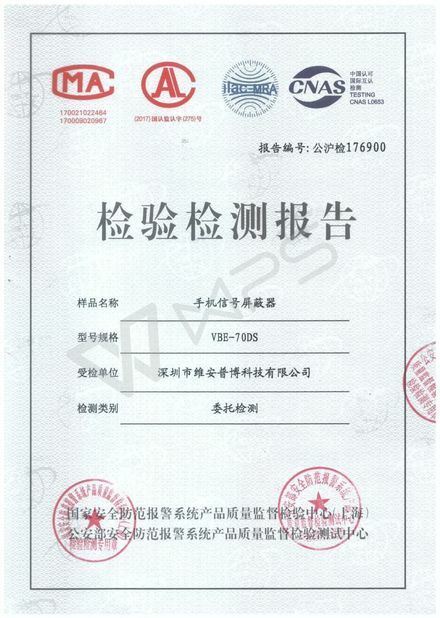 VBE-ODS series of remote management system, with our company's control platform, whether local area network or wide area network can also achieve remote network centralized management.